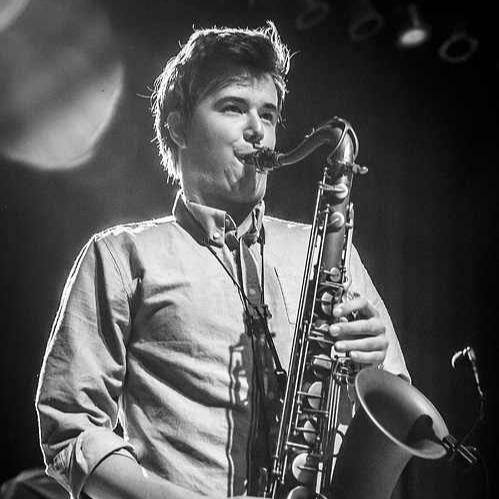 Check out Saint Motel's performance of "My Type" and "Cold Cold Man" featuring your's truly on sax! We're joined by Cleto and Jeff from Cleto and the Cletones, Jimmy's house band. Enjoy!